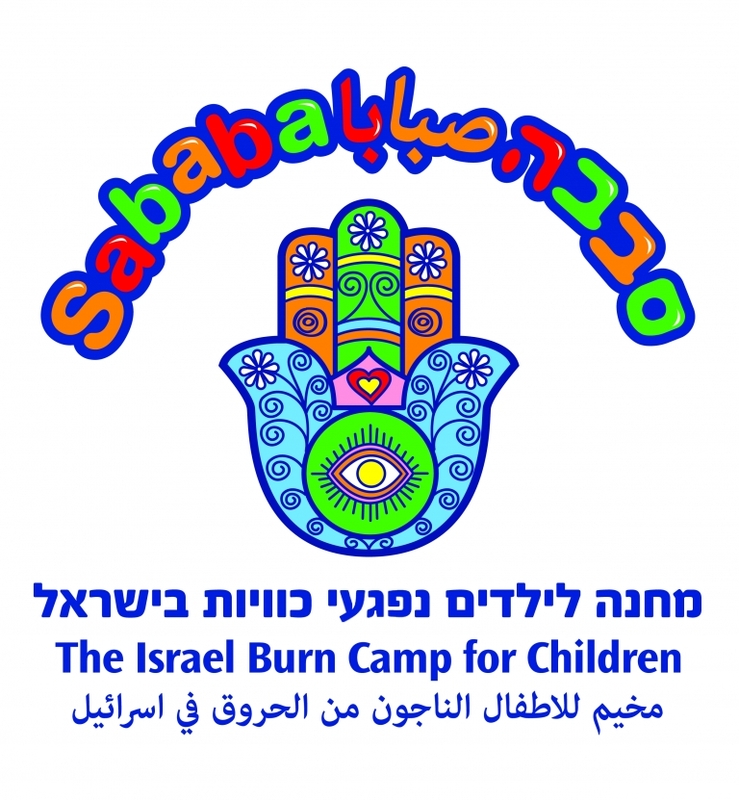 Camp Sababa, Israel’s first Burn Camp, was founded in 2009 and operates in cooperation with Schneider Hospital for Children. Camp takes place in Kfar Galim, a picturesque youth village set on the shores of the Mediterranean Sea. Israel, a diverse and multicultural country, was a natural home for Camp Sababa. Through the years, over 200 children from various backgrounds, religions and cultures have taken part in this unique camp. In addition to ordinary camp activities such as team sports and arts & crafts, campers also enjoy beach based activities such as surfing and swimming. Each year, a team of more than 30 social workers, therapists, musicians, artists, and volunteers from Israeli hospitals accompany the children, many of them returning for the third or fourth consecutive year. Camp Sababa has drawn much media attention in Israel and has been called “a bridge for peace”. The name Sababa, which derives from Arabic and is also a popular Hebrew slang word, means “terrific, wonderful”, giving it both a literal and a symbolic meaning.